Our committees and groups are how we connect. It can take a little time to feel at home in a new community. Getting involved can ease the way. 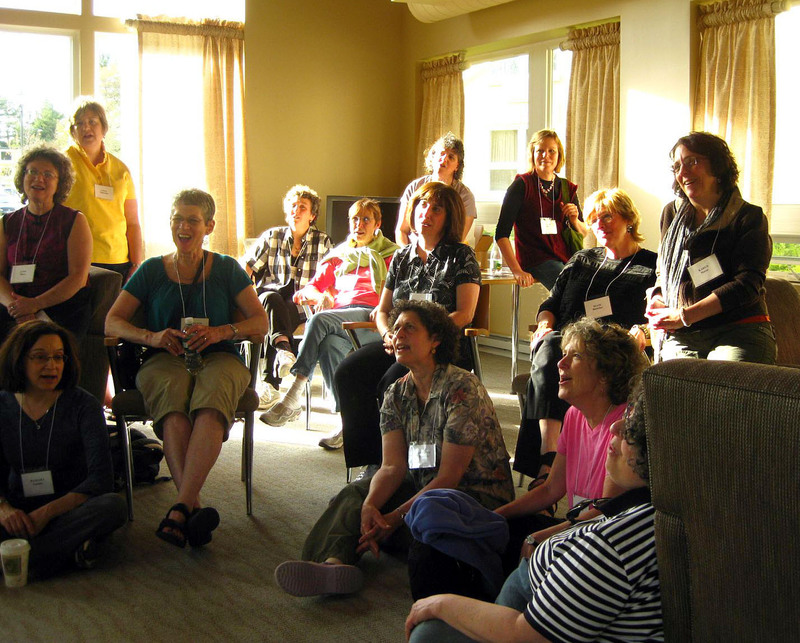 Whether you have a couple of hours a year or an hour a week, there are meaningful ways to connect with members who are involved with the religious school, adult learning, social action ( tikkun olam), ritual and spiritual life, planning social events, music, development, keeping our house beautiful, and more. Click the committee's name to get in touch. Or, contact the Membership Engagement Team. They can help you figure out what activities match your interests and schedule. Do you think you know enough? The Adult Learning Committee thinks not. Every year the committee organizes classes and workshops that challenge our assumptions, deepen our understanding, and surprise or intrigue us—ranging from examining the Jewish graphic novel to interpreting controversial and provocative Torah passages through a contemporary lens. The committee hires top-notch educators and specialists, including our own Rabbi Cari. Best of all, classes are free. Learn more. 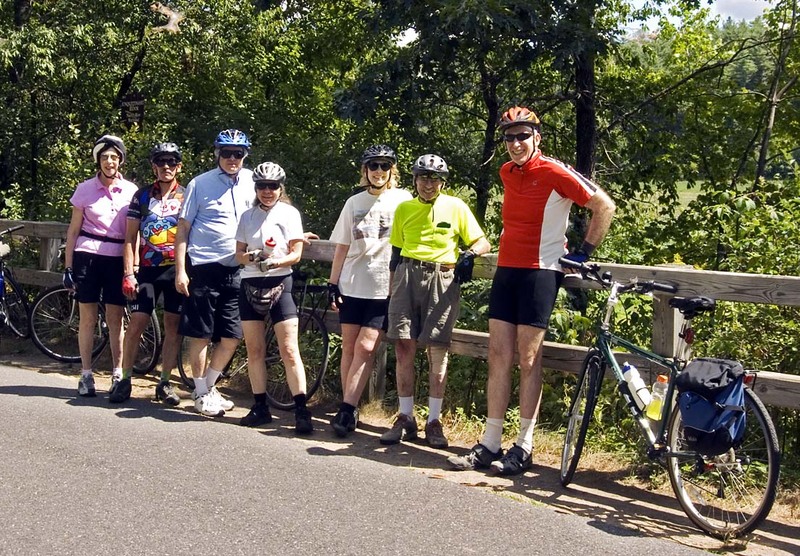 The Adult Social Committee plans social activities for adult members, such as food and wine tastings, bike trips, theater outings, concerts, cooking lessons, and dining out. Interested in skydiving? Bring it up at the next meeting. This lay-led group discusses the weekly Torah portion over bagels and coffee in the library, each Saturday morning at 10:30 am. 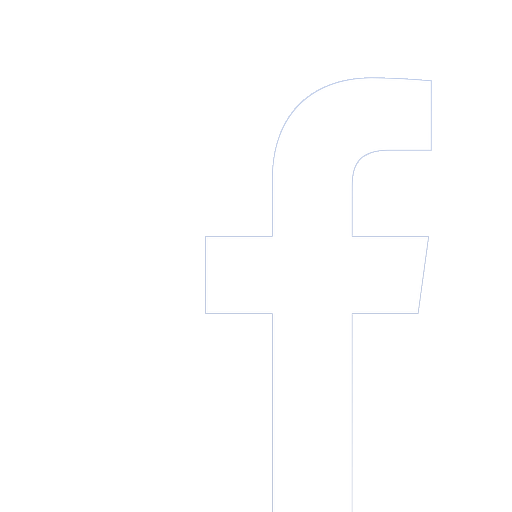 Click here to read some of the group's ongoing thoughts on the books of the Torah. Too many books, too little time? Make the commitment to read one and join a temple book group. Get in touch with the Sunday Morning Book Group, the Sunday Evening Book Group, or the TST Women's Books and Coffee Group (which focuses exclusively on books written by women) to find out about the next read. The real measure of a community is how its members take care of each other during difficult times. Caring Committee members are our first responders when a family needs a helping hand—during a serious and ongoing illness, after a loss, or when a little TLC is needed when a new baby arrives. Volunteer coordinators and committee members organize meals, rides, errands, and visits on a case-by-case basis, and work with religious school students to introduce them to this meaningful work. The women of Shir Tikvah love their time together. Connections focuses on building relationships and community through a shared spiritual experience. These casual and multigenerational gatherings are organized by the committee around an annual theme. There's always good conversation over good food. Whether you've been a member for ten days or ten years, you will feel warmly welcomed. There is an annual kick-off brunch, speaker events, film night and potluck dinner as well as an annual over-night retreat every spring. If you are looking for some connection to other women at the temple, this is the place. Gesher, the Hebrew word for bridge, is the Shir Tikvah version of a combined Angie’s List and Craigslist for members. Need a recommendation for a plumber, real estate lawyer, or someone to help you write a resume? Have a swing set, bicycle, or tuxedo to sell or give away? If you are a member, login to the Member Resources page for instructions on how to join the online forum. The Israel Committee sponsors events and discussions to help us, as American Jews, learn about the complexities of Israeli society and its politics, the diversity of perspectives and opinions, and the areas that indelibly bind us together. The committee hosts community forums, Israeli film nights, discussion groups, and religious school activities. The Membership Engagement Team welcomes new members and helps them feel at home during their beginning years at Shir Tikvah. The committee also organizes community outreach events and temple open houses for prospective members. The team meets about every six weeks either during the day or in the evening based upon team members availability and what is on the agenda. Members can help out as “ambassadors” without being on the core committee, helping with town days and outreach in all our various towns. If you like to meet new people and enjoy good conversation—even if you're pretty new yourself—let us know. Your early experiences can help newer members find their way. For more information please contact Diane Boettcher, Sherry Reisner or Bailee Star. A group of Shir Tikvah men meet informally twice a month (with some exceptions) to discuss topics pertaining to their lives and to provide friendship and support to each other. Contact the co-chairs for more information about this group. 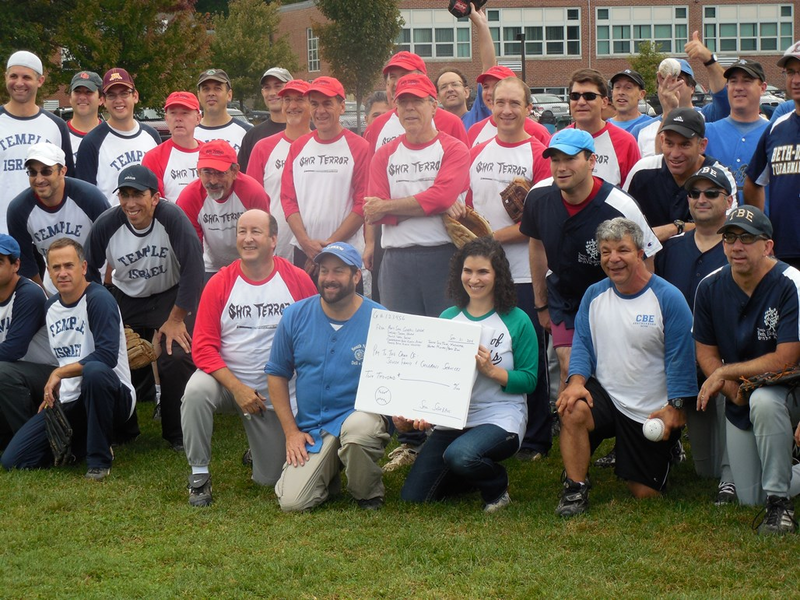 Temple Shir Tikvah has a men’s softball team that plays in the Men’s Shul Softball League. Help them win the Kiddush Cup! No kidding. The league is a great way to get a little exercise and enjoy some male bonding. (It's men-only due to the Orthodox synagogues in the league.) Shir Tikvah members get a sporty team yarmulke to wear in the lineup—or—at services. Interested? Contact the office for more information. The Ritual Committee, in partnership with the rabbi and cantor, works to deepen the spiritual life of the Shir Tikvah community. No "higher level" Jewish knowledge or background is required to get involved—just an interest to explore ways of observance and ritual practices. Like to sing in a group? 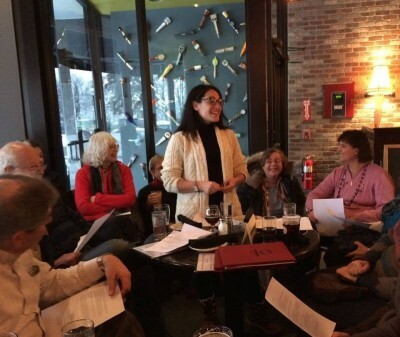 Shir Tikvah’s member choir is named after their signature song, Shiru L’adonai Shir Chadash, “Sing a New Song to God.” The choir sings at High Holidays and special Shabbat services, as well as those opportune times when choir members happen to be sitting next to each other. Open to teens and adults. Beth Levin, our cantor, is the music maestro. Shir Joy is a group of fun-loving musicians—with day jobs—who play an eclectic mix of instruments and musical styles. They perform at holiday celebrations, havdalah services, Israeli dances, and other temple gigs. If you play an instrument, read music, and have always wanted to be in a band, get in touch. Beth Levin, our cantor, is their roadie and manager. The Shlichut Committee works with Shir Tikvah families to address issues of living Jewishly in a non-Jewish world, such as when town and school events conflict with the observance of Jewish holidays. The committee created a Guide to the Jewish Holidays, a compact and practical explanation of the Jewish holiday cycle and the practices associated with it. Our annual midsummer camping trip is held at a state park in New Hampshire with families of all ages participating. Activities include swimming, biking, hiking, singing, relaxing and a Shabbat campfire and havdalah service held under the stars (hopefully!). Like to camp? Get in touch with the committee to help organize.